Freeman Forman are delighted to present this two bedroom house located in the heart of Southborough. 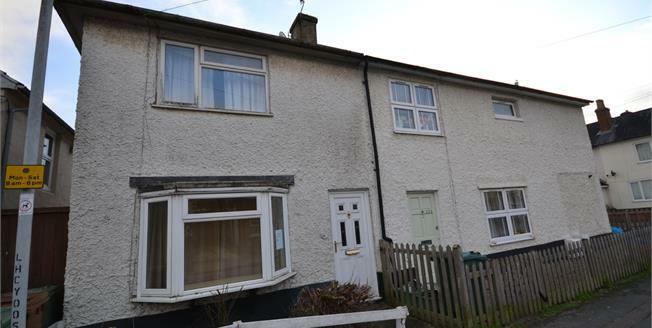 The property is available with no onward chain and requires refurbishment throughout. The accommodation includes an entrance hall, sitting room and an open plan kitchen/diner. Stairs rise from the entrance hall to the first floor landing where two double bedrooms are located, along with a bathroom. The property benefits from a rear garden, gas central heating system and double glazing. Viewing recommended.